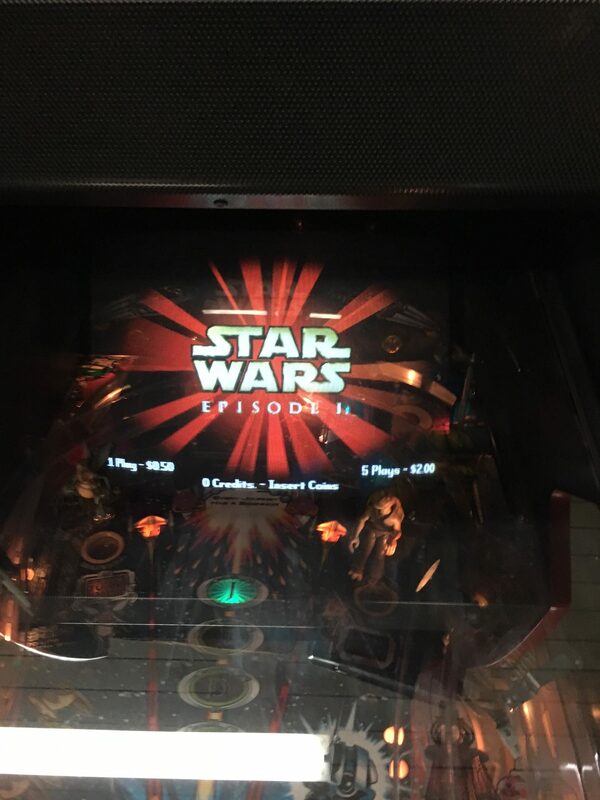 Star Wars Episode 1 Fixed! 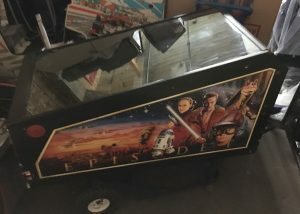 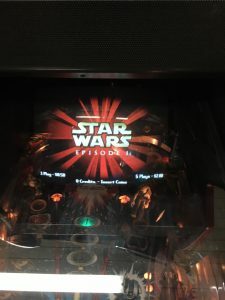 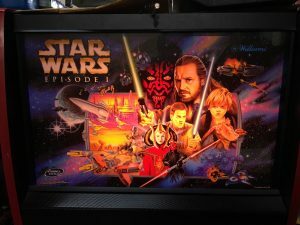 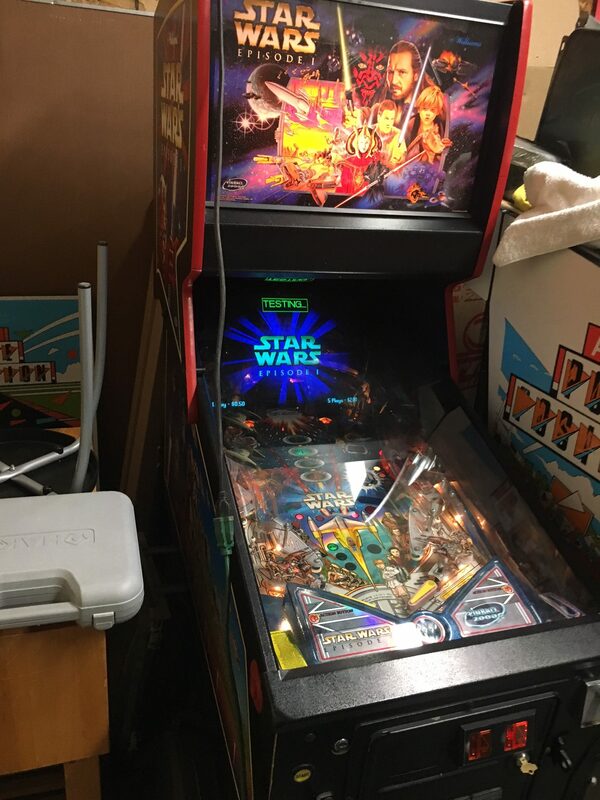 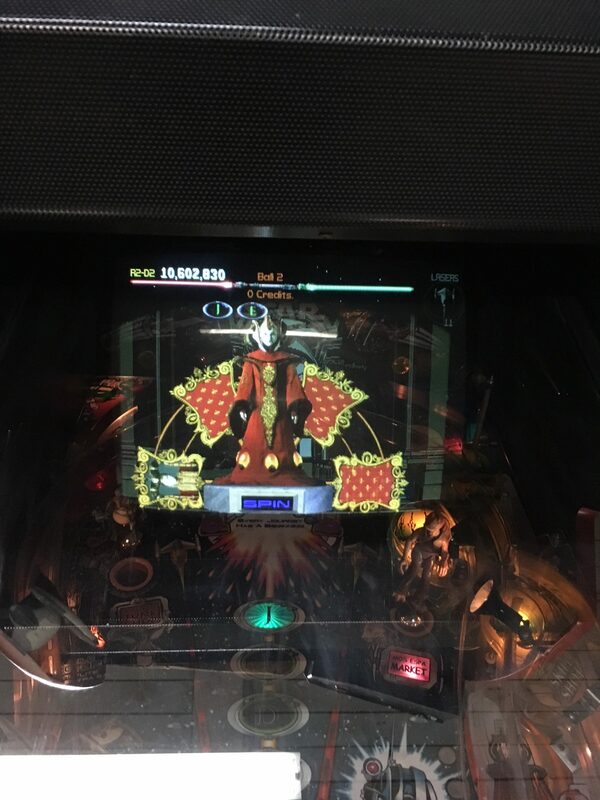 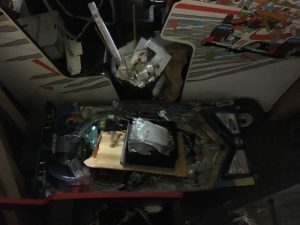 We have repaired quite a few Williams Pinball 2000 machines, so we are pretty familiar with Star Wars Episode 1 and the sister machine, Revenge from Mars. 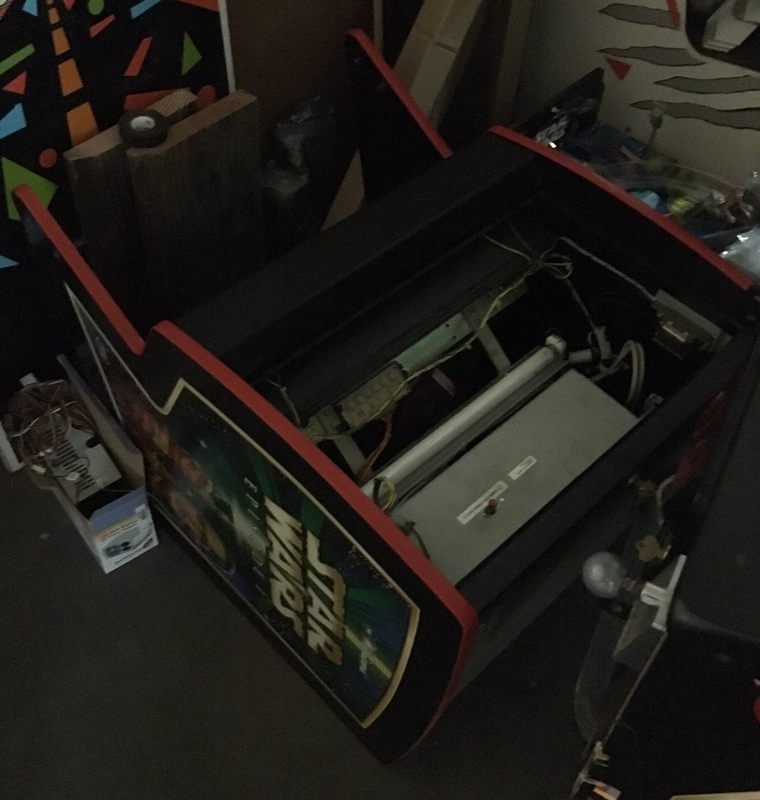 This one came to us completely broken and in pieces. 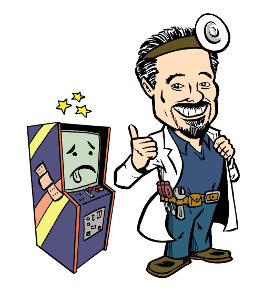 (the latter was for transportation purposes) When we first started working on it, we noticed that just about everything electronic wise was broken, but the cabinet and playfield were in immaculate condition. 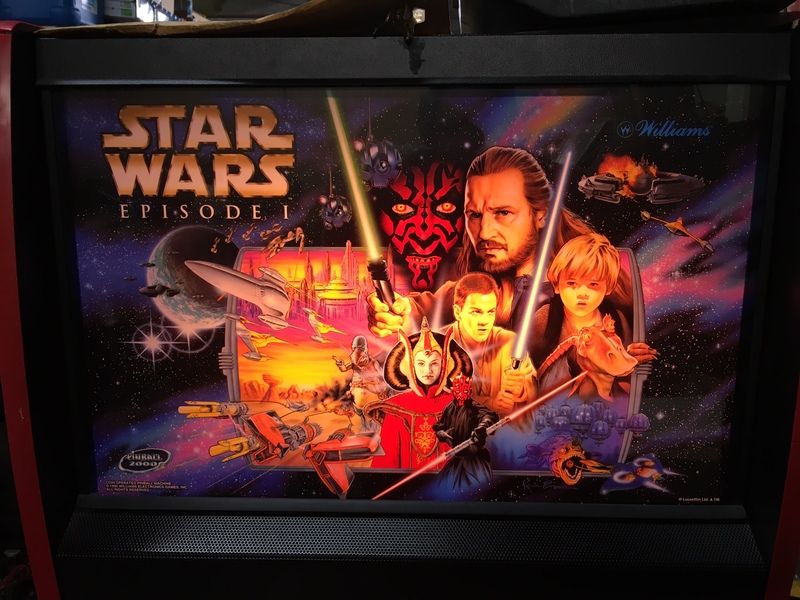 It turned out pretty great! Queen Amidala is ready to rule! 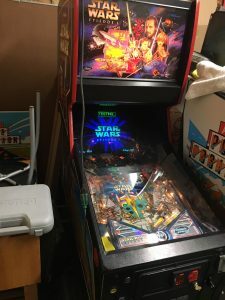 She is fixed and ready to play!